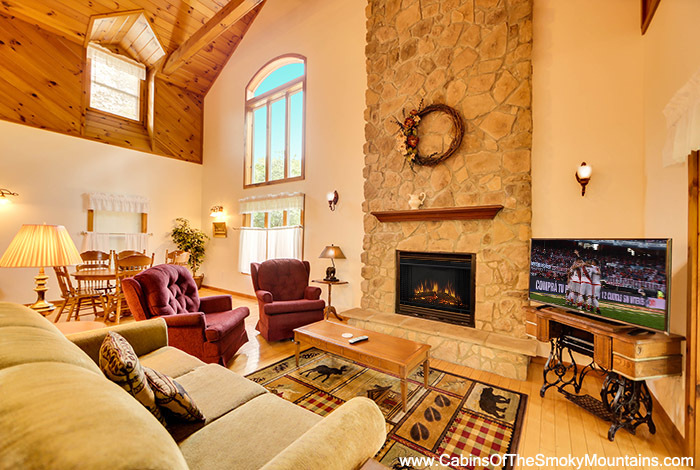 Looking for the perfect get away? 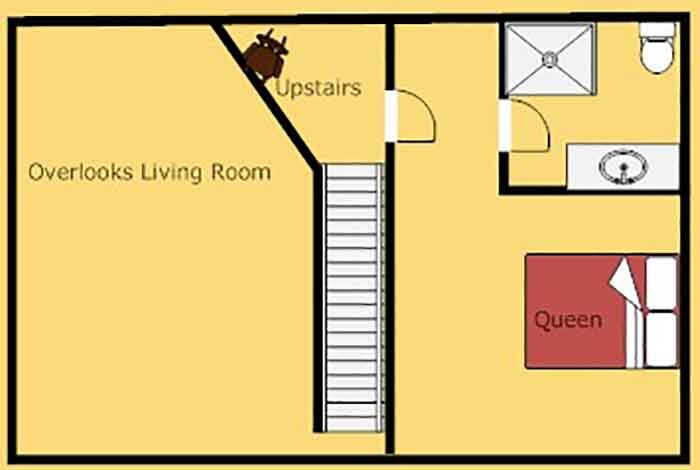 You've found it here at Birdland. 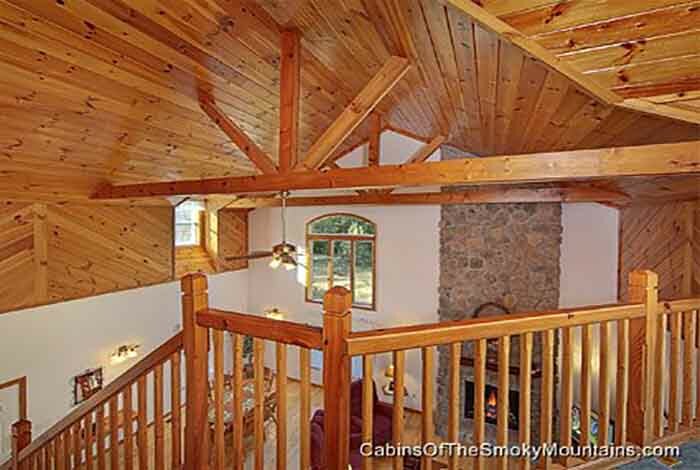 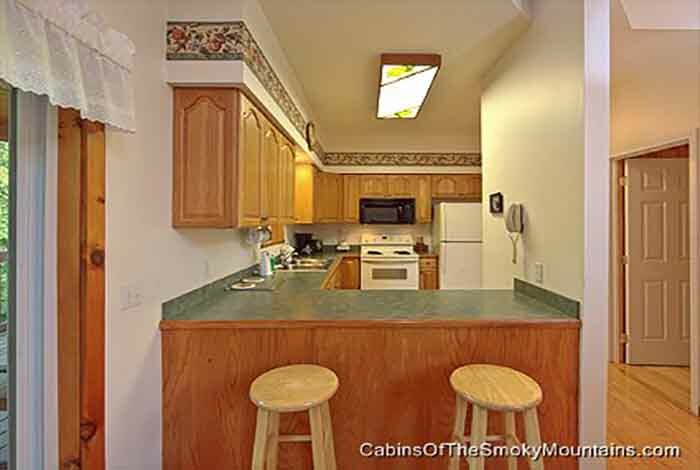 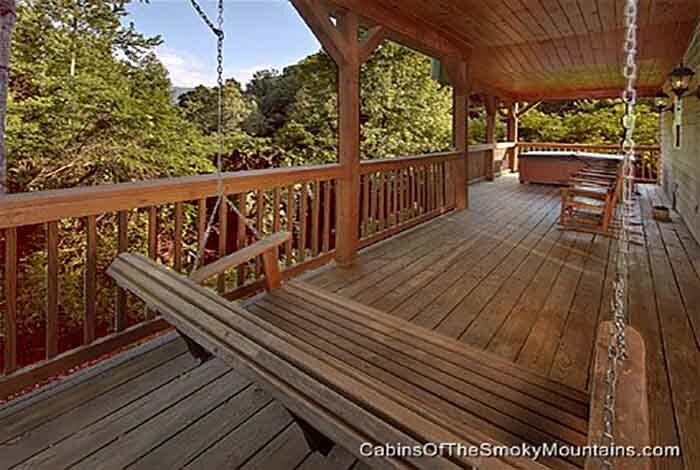 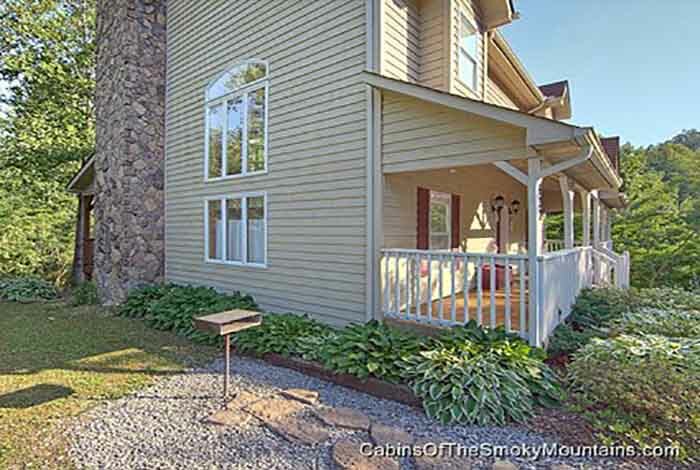 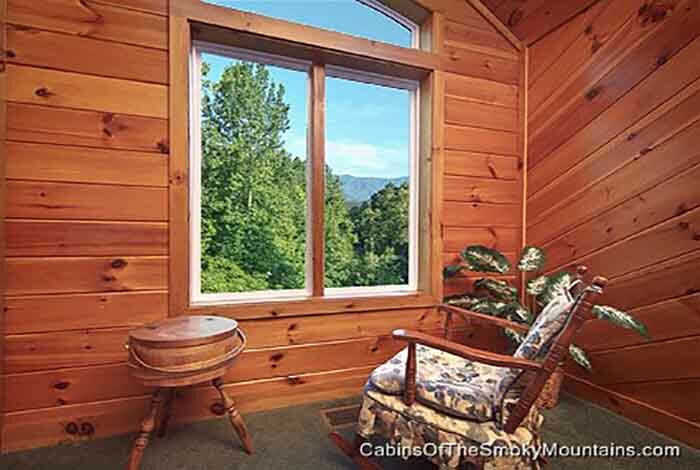 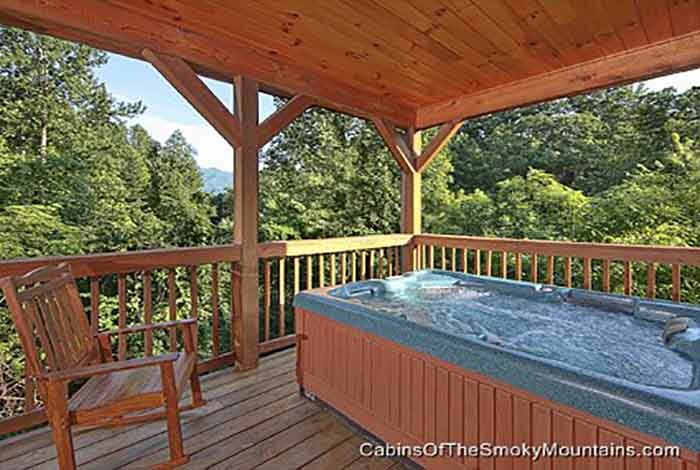 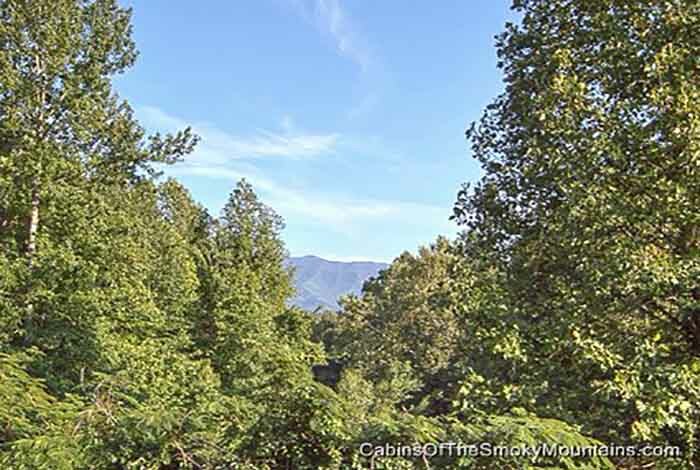 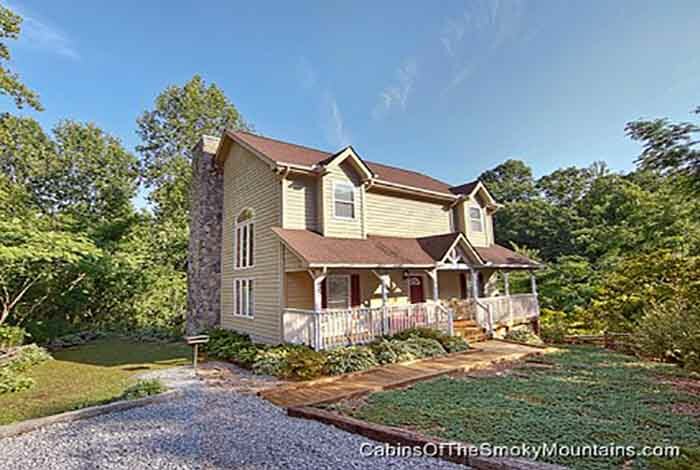 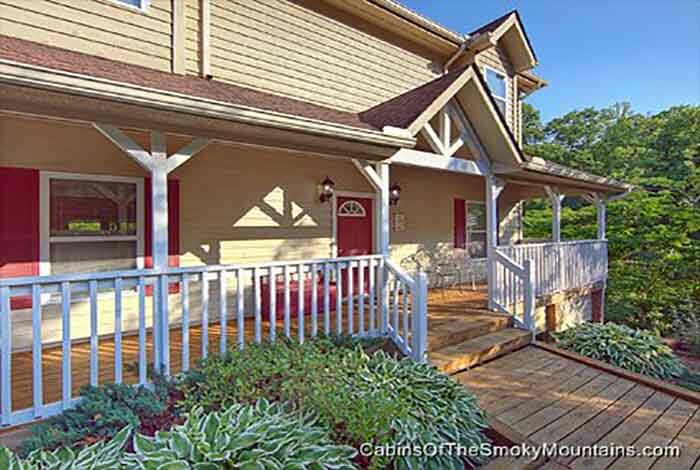 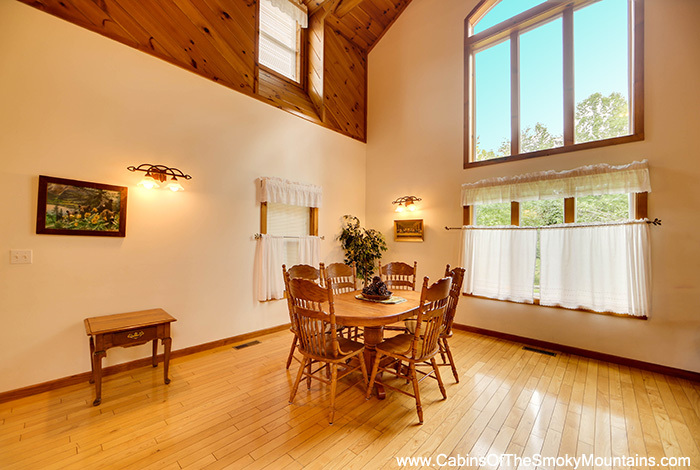 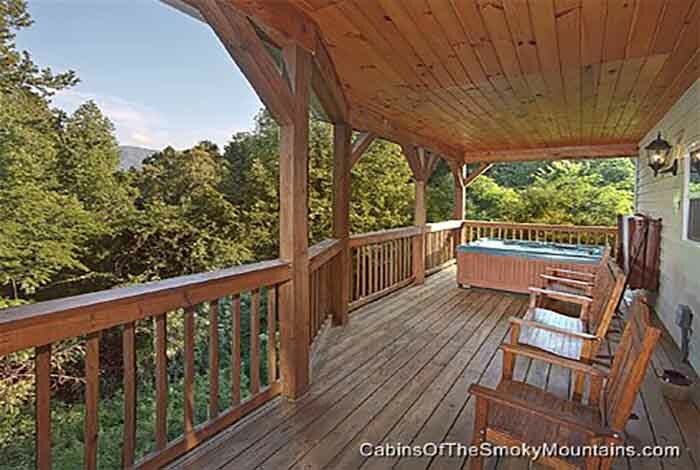 This luxury 2 bedroom Gatlinburg cabin rental is ideal for your small family or a group of friends. 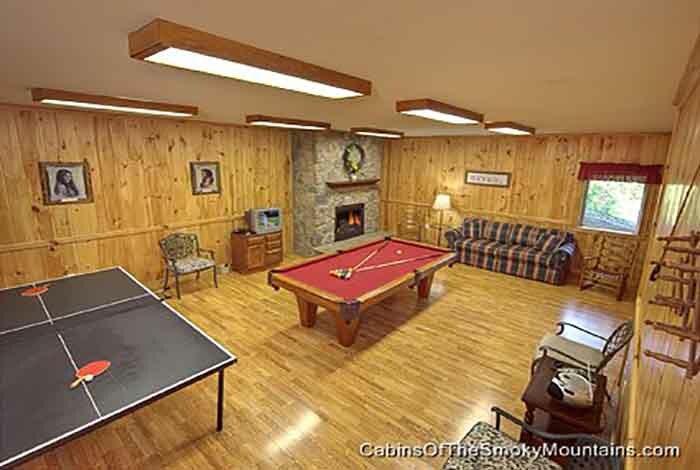 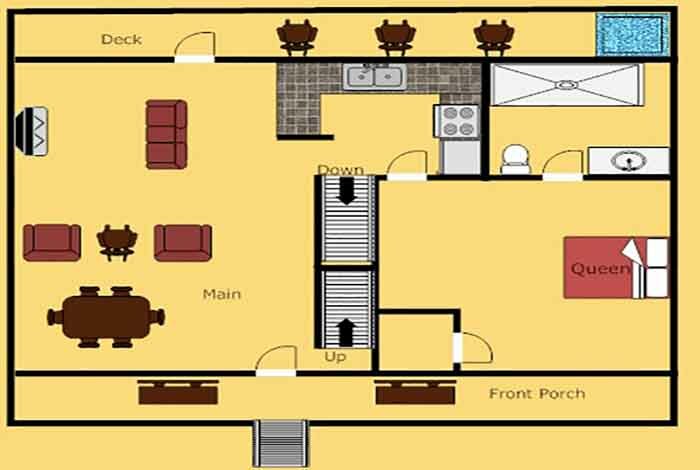 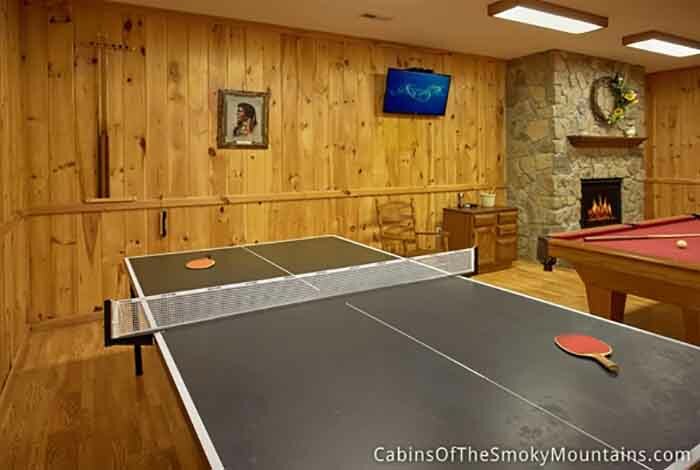 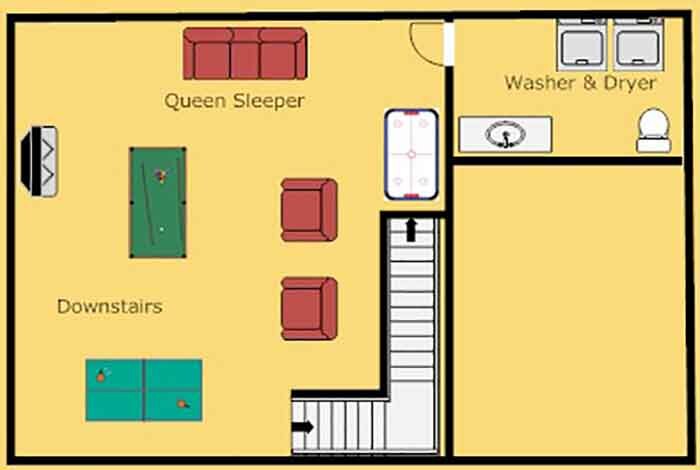 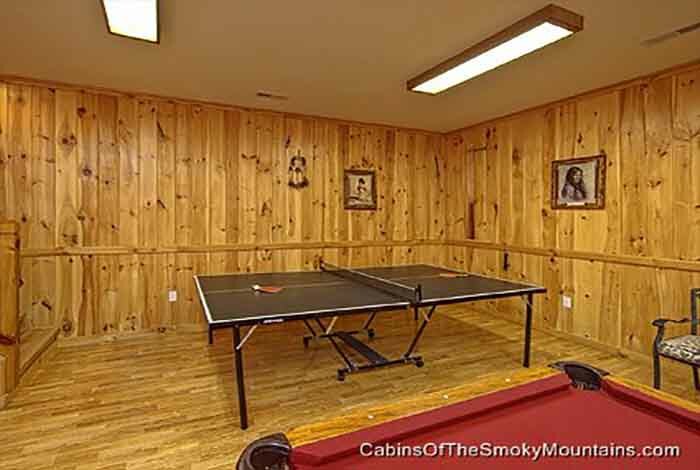 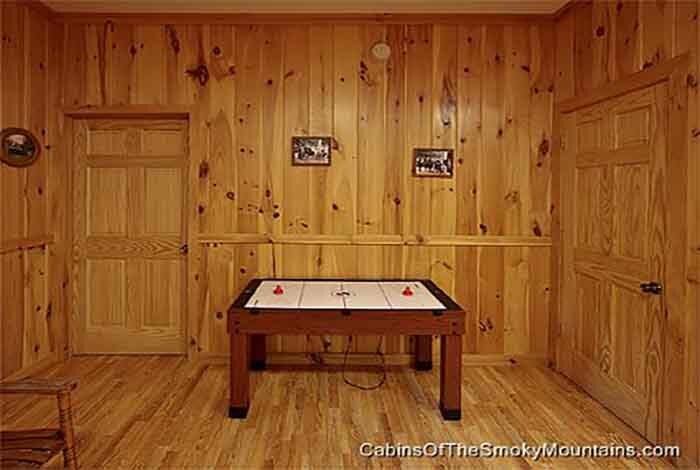 Loaded with amazing amenities like a pool table, air hockey, ping pong, wifi, swimming pool access also there is a stereo so you can listen to your favorite songs as you play these awesome games, and your own private hot tub overlooking the beautiful Smoky Mountains. 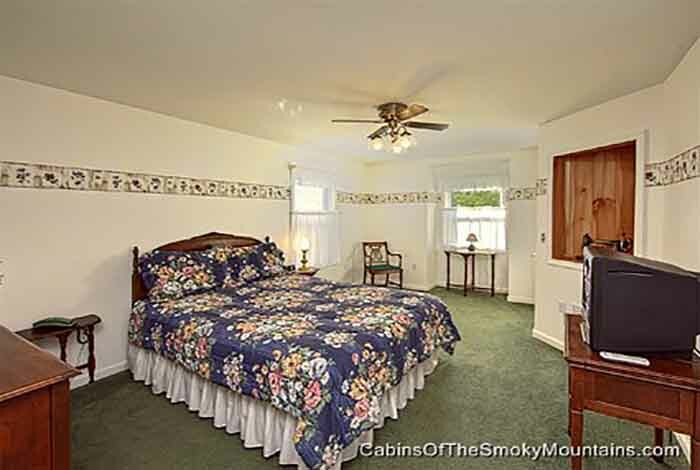 Being only minutes from downtown Gatlinburg and a short drive to downtown Pigeon Forge you have easy access to Go-Karts , Bungee Jumping , Dollywood and Dollywood's Splash Country, Dixie Stampede, Ripley's attractions and much, much more! 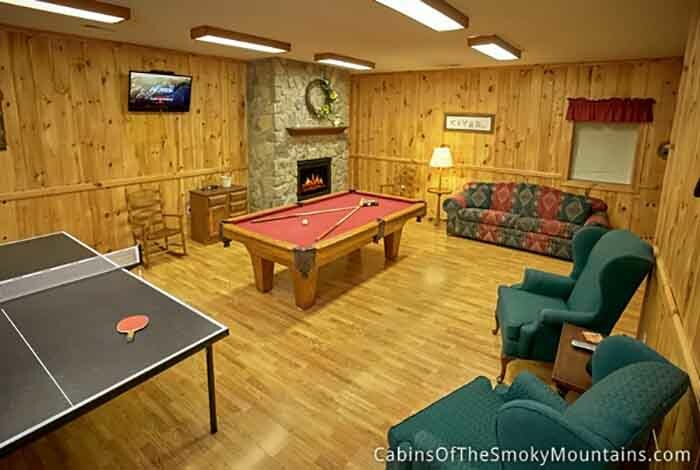 So why keep searching for cabins this one is perfect for all your vacation needs! 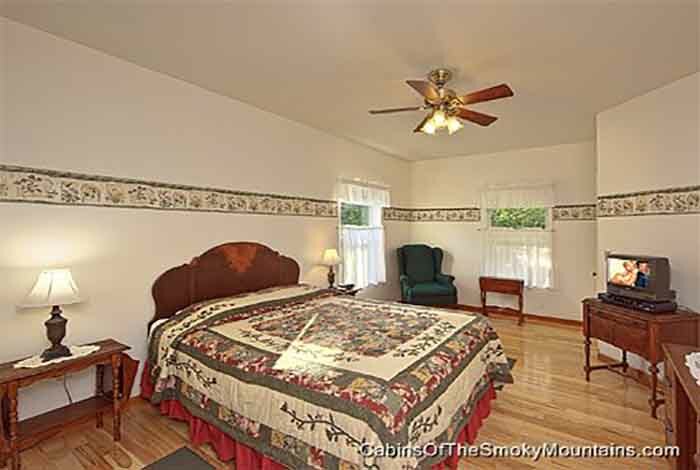 Reserve Birdland today!